We partnered with Crate & Barrel to bring you housewarming gifts that every new homeowner has on their list. Moving into a new home is both exciting and overwhelming. There's so much to check off the list that it can take months to tackle everything. If you know someone who's moving over the holidays or recently got a new place, make their life a bit easier by giving them a housewarming gift they'll actually love and use. Keep reading for our roundup of items that will make a new homeowner's transition stylishly seamless. Moving into a new home is a great time to discard old, mismatched cookware and get a brand-new set. 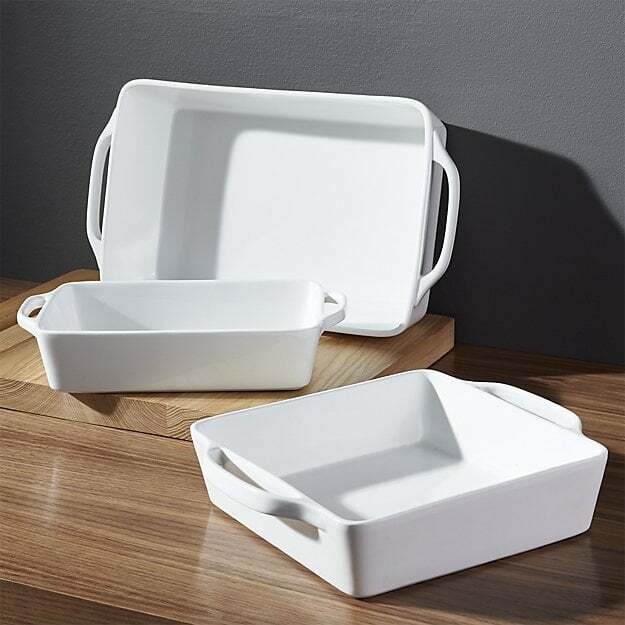 Everyday baking dishes are a must because they can house just about anything, from casseroles to lasagnas. Break in the new home with a cozy throw blanket. 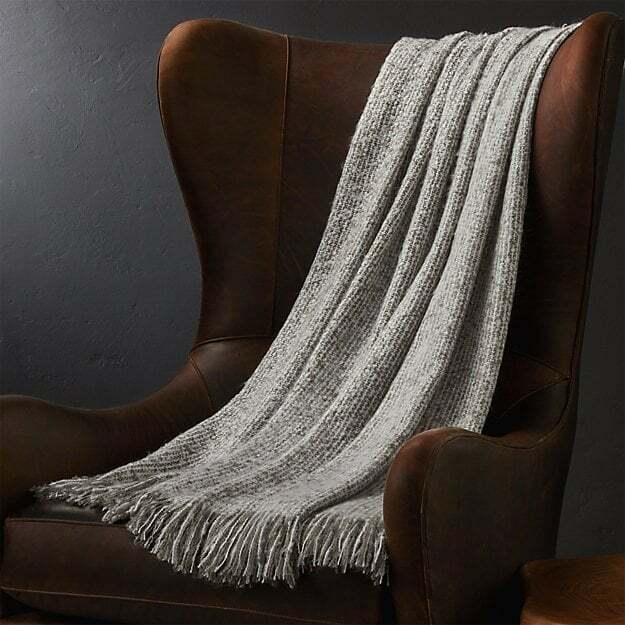 It adds a bit of warmth to the space and is a comforting gesture during a time of change to use in the living room or bedroom. 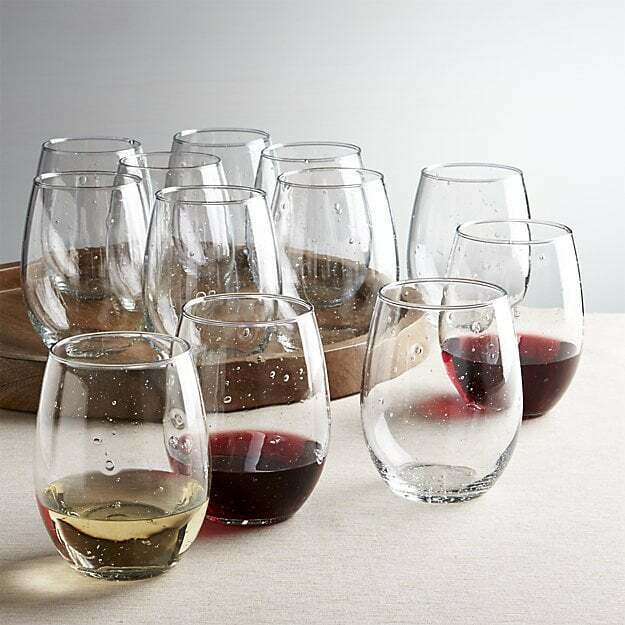 Celebrate this milestone by giving an awesome stemless wine glass set. This set is perfect for both reds and whites, so it's sure to please anyone. Bonus points if you bring a bottle so you can put the glasses to immediate use. Nothing makes a space feel lived in like fresh flowers. 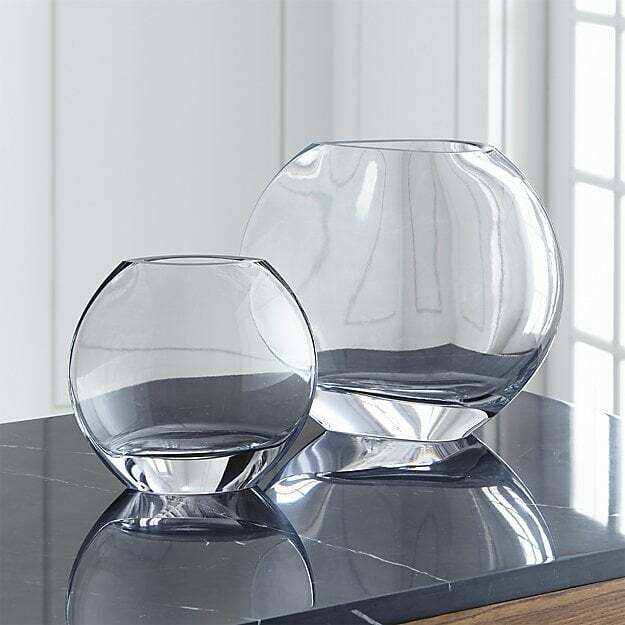 These vases are sleek and perfect for making a new house quickly feel like home. 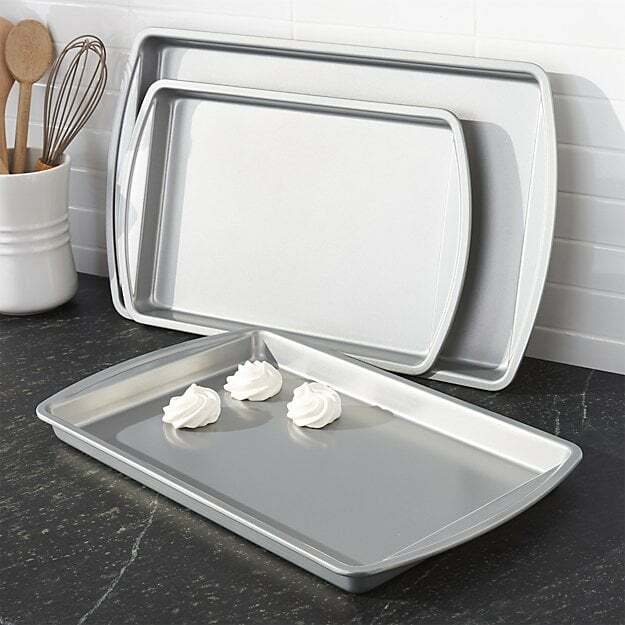 A set of clean sheet pans is also appreciated in any new kitchen, as they can be used for anything from cookies to baked potatoes. 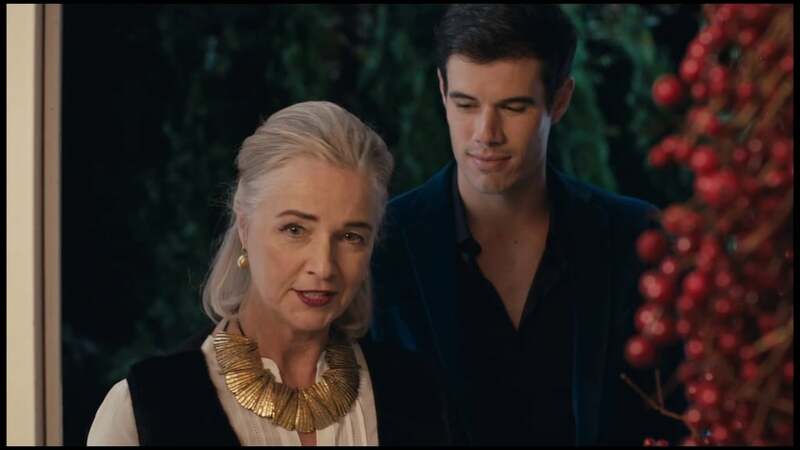 A nice, clean candle is always a good gift. 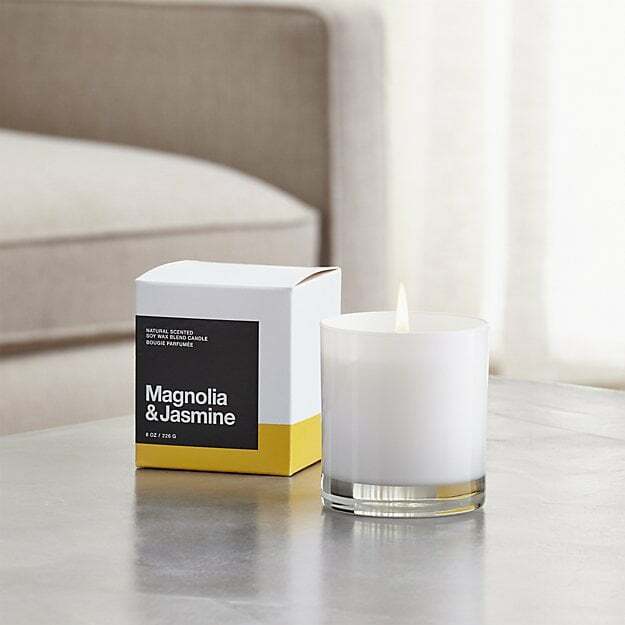 They are simple yet thoughtful and will make the new home feel cozy and smell amazing. 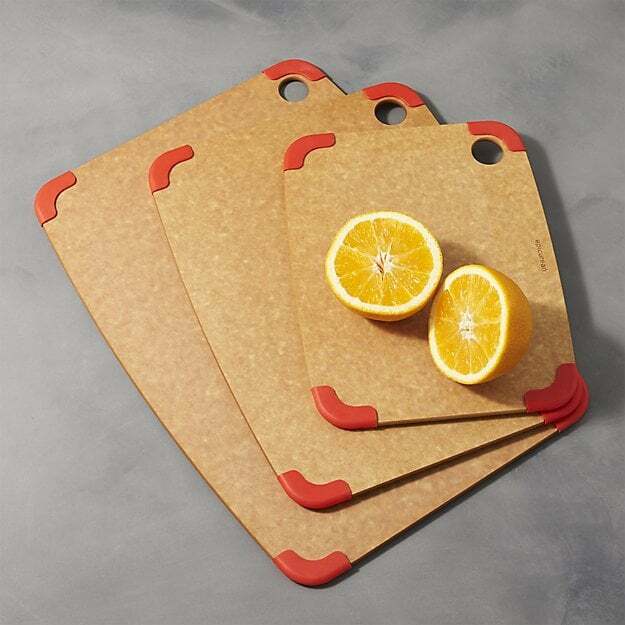 No meal prep can be accomplished without a good cutting board. The best ones will come in various sizes and have nonslip edges for sturdiness and ease. 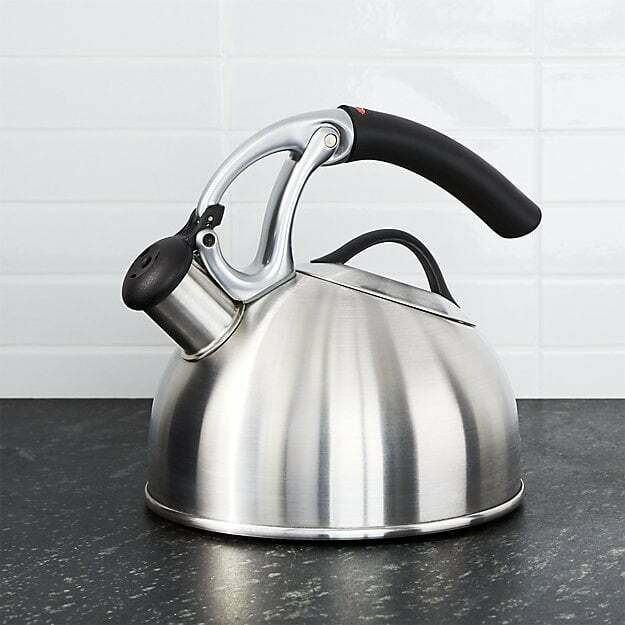 A shiny new tea kettle makes a kitchen look and feel complete. It's a simple touch that adds personality to a home and will be used frequently during the Winter season.